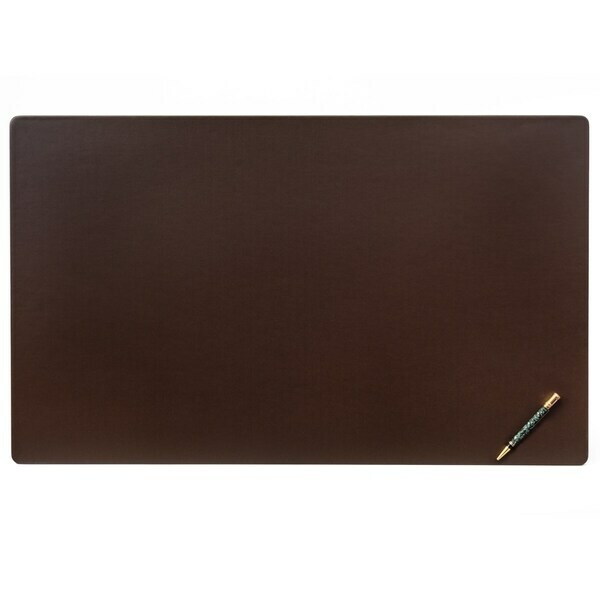 This 34 by 20 desk mat features high-quality leatherette with a matching felt bottom. These pads protect your desktop, provide users with a fantastic writing surface, and add an air of elegance to your office! Dimensions 34.0 In. X 20.0 In. X 0.25 In.